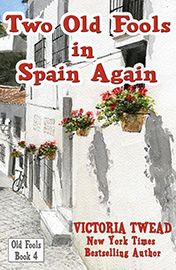 Never believe that life in a tiny Spanish mountain village is predictable. Vicky and Joe have finished fixing up their house and look forward to peaceful days enjoying their retirement. 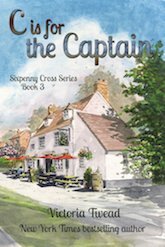 Then the fish van arrives, and instead of delivering fresh fish, disgorges the Ufarte family. The peace of El Hoyo is shattered. 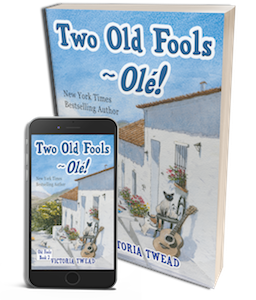 In this, the second of the Old Fools series, Vicky and Joe are catapulted (and ‘cat’ is the operative word) into more bizarre situations and scrapes. 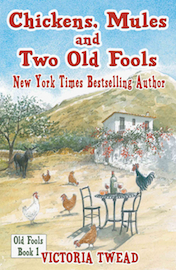 Surrounded by the same cast of eccentric characters introduced in Chickens, Mules and Two Old Fools, the two old fools muddle through until they are forced into making a life-changing decision.